Is It Time For An Air Conditioner Repair In West Hollywood? In California, almost every home has an air conditioning system. In the weather that we have, they are essential to keep cool during the summer. You will rely upon the system to keep your family comfortable throughout the day, but sometimes they can break down or become unhealthy, and this is when you need to talk to an air conditioner repair in West Hollywood team. They can help you to decide whether it is time to fix your system, or if you can keep going until the summer heat is over. One of the biggest problems with air conditioning systems is the wiring. We know that this is one of the most common reasons for air conditioner failures, and it can also cause problems with other electrical devices in the home. With faulty wiring, the system will work improperly, or not at all. In fact, it may even pose a fire risk to your home if you keep using it. We always recommend that homes with this problem have the air conditioner repaired immediately by experts, and sometimes removal is the only solution to avoid the risk of fire or damage to the home. Another reason that you may call in the repair team to your AC unit is when it is in need of maintenance. This is a way to prevent failures and breakdowns, and will also ensure that the AC is working effectively. You can call in the repair teams even when the unit is working well in order to identify potential problems and catch faults before they become a serious problem. Don’t be afraid to call in the team whenever you need help with your domestic air conditioning unit. You want to make sure that you get help from a team that has the knowledge and experience to assist you. 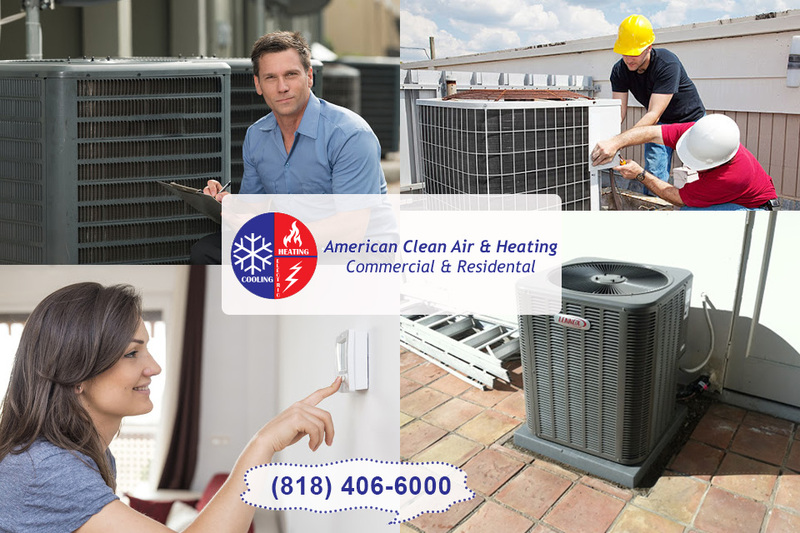 If you are looking for someone to help you with air conditioner repair in West Hollywood, then you need to ensure that you speak to the American Clean Air and Heating team. We can help you to get the repairs that you need, and ensure that the unit is regularly maintained to avoid problems in the future. 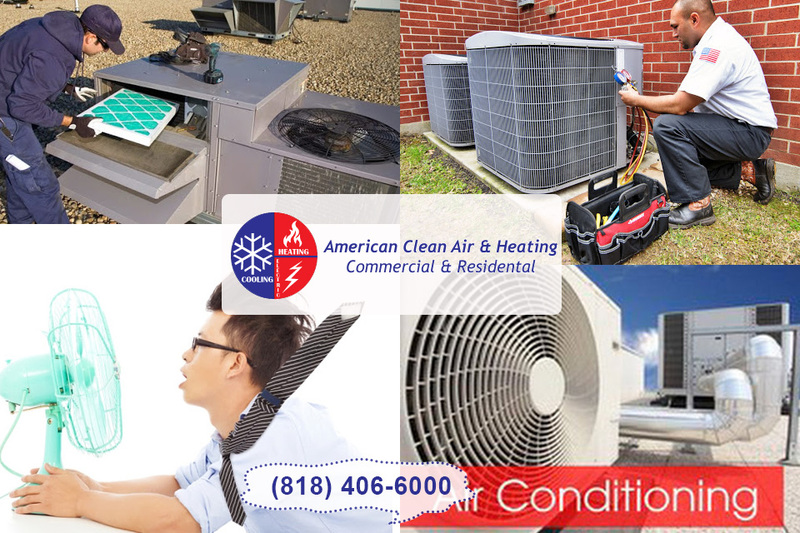 Contact us today for more help with your machine by calling (818)403-3128 now and talking to a member of our staff about your AC repair needs.